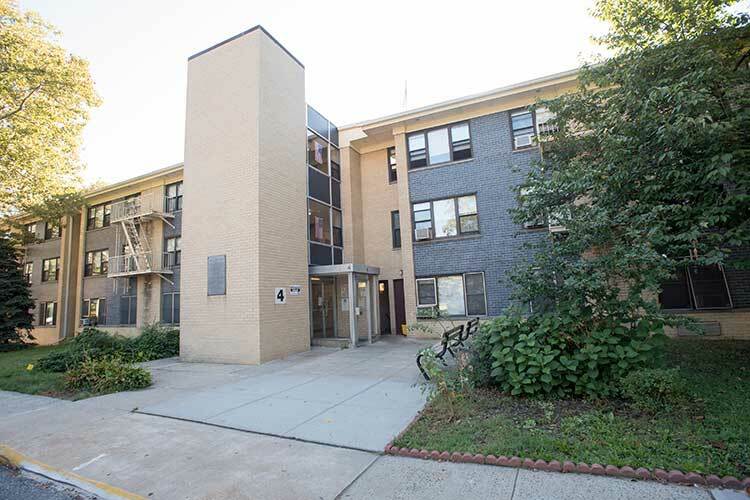 Curran Court is a senior community located in northeast Yonkers that contains multiple three-story elevated buildings. All of the apartments are one-bedroom units, and eight of them are Handicap Accessible Units. All of the apartments at the site are cable and Verizon Fios ready. Curran Court has a community room, four laundry rooms, and on-site parking. Utilities are included in the rent. The site also offers a free monthly food pantry and supportive services referrals are available through a collaboration with The Family Service Society for the City of Yonkers.